Every American mobile operator has its own location based family tracking service (Verizon Wireless Family locator, Sprint Family Locator), and AT&T is not an exception. But unlike other carriers, it’s not called Family Locator, in fact, it’s named FamilyMap. AT&T FamilyMap lets you track any cell phone location in real-time that is part of your family plan, and you can view its location on a web-based map or receive Emails or text messages with location information, but the person being tracked will receive a few alerts informing he/she is under watch. Zones and schedules can also be set up so that the parents can receive automatic Emails or short messages when their kids reach or leave the zone (like home, school), this helps the parents get peace of mind. You can sign in to FamilyMap from any PC via a browser or a Smartphone, but you need a data plan. Compared to Verizon’s generous unlimited data plan, AT&T seems just not enough. However, FamilyMap is very easy to use, once logged in, simply click on locate and that’s all. 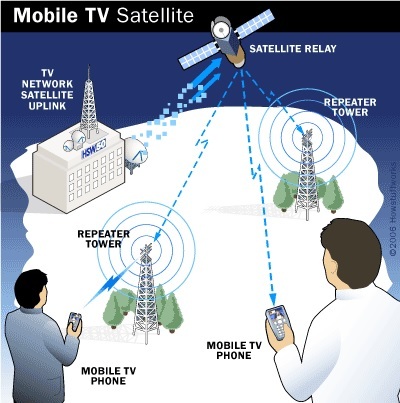 As a mobile operator, AT&T FamilyMap uses cell tower triangulation to locate a phone, it requires readings from three cell towers to triangulate the location of a phone, but the accuracy is not that good. But if the cell phone is GPS enabled, the accuracy improves a lot. If use a combination of GPS tracking and GSM tracking, the accuracy could be within a few meters which is remarkable, and it always works great. Since AT&T used to be the sole iPhone carrier in US, it would be interesting to make a comparison with Find My iPhone. But when it comes to price, AT&T FamilyMap has no advantages over others; it charges $9.99 per month for two cell phones, $14.99 per month for five. Considering this, Sprint Nextel user would be happy about their $5/month plan. AT&T FamilyMap tracking app is available on App Store, they said it uses A-GPS for accurate phone location tracking, where A-GPS is not available, cell phone towers are used, and the accuracy could be some within a few hundred yards to a few miles. However deleting the app does not mean you are unsubscribed, you need to call their customer care or follow this link http://www.att.com/directbill and further instructions.